From the classic sheen to the smaller band, there’s something classic, elegant, and refined about our men’s designer 2mm traditional domed polished finish 10K yellow gold wedding band. Whether your groom works with his hands a lot and doesn’t want a larger band getting in the way or potentially causing an accident, or he just prefers something a little less obtrusive, this ring is a great option. It’s a time-honored look that reaches new heights. 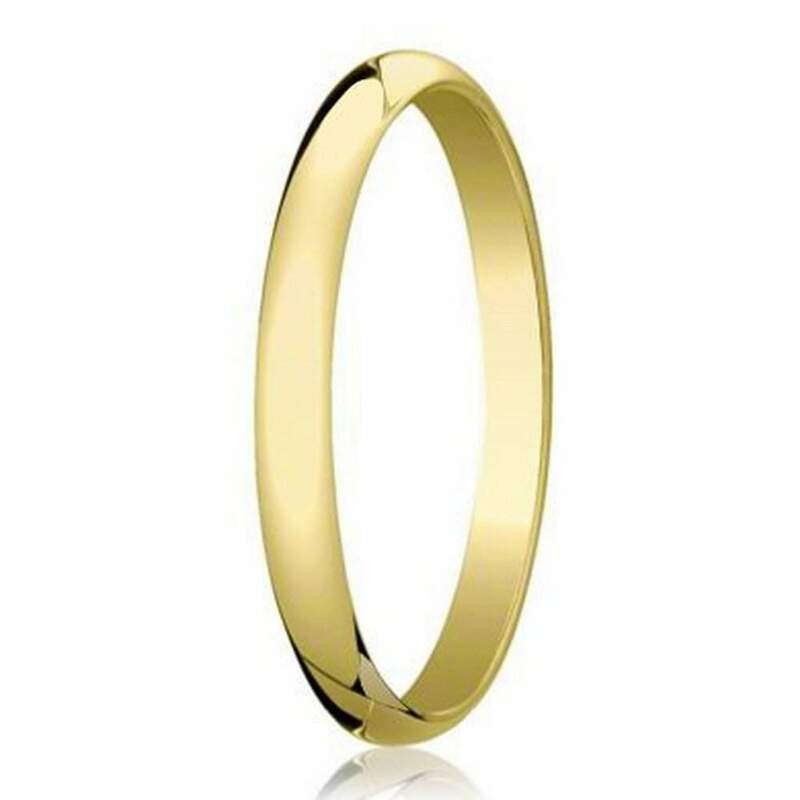 Incomparable 10K yellow gold is wrought into a slim gleaming 2mm band with a traditional fit and domed profile. Despite its small size, our men’s designer 2mm traditional domed polished finish 10K yellow gold wedding band is sure to catch people’s eyes. It’s a great selection for the budget-savvy couple who are trying to get good quality, while also saving where they can. We get it, wedding planning can be expensive, and why spend more if you don’t have to? All of our products are high-quality and budget-friendly, perfect for a new couple starting their lives together. 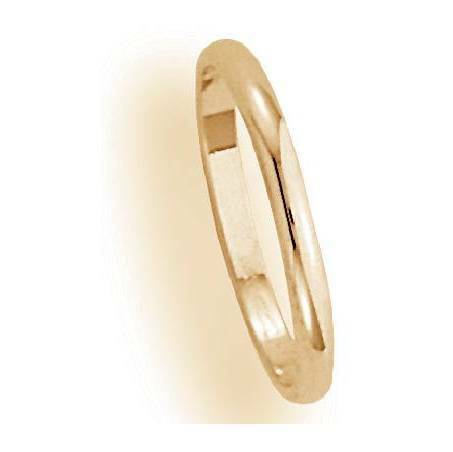 We have a variety of sizes available in our designer 2mm traditional domed polished finish 10K yellow gold wedding band. Find your size today!